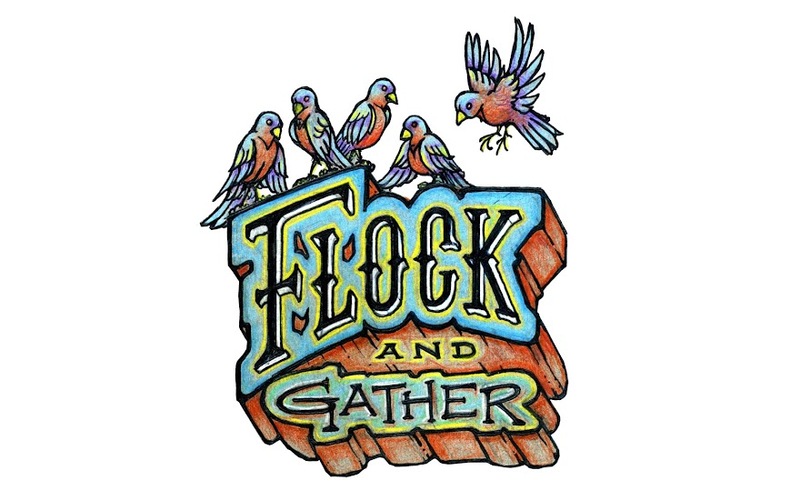 flock and gather: New Shop in Regina is looking for artisans. The Analog is a new gallery gift shop located in Regina’s heritage district. We provide artists, designers and craftspeople with a curated venue which encompasses a wide variety of media and design styles to showcase their work. On behalf of our artists, we work to actively support, promote and merchandise their product. Our mission is to locate fresh, current, handmade, one-of-a-kind artworks, while promoting the long-term career development of the artists we represent. We seek to extend to an all-inclusive patronage. Contact them for further submission details.